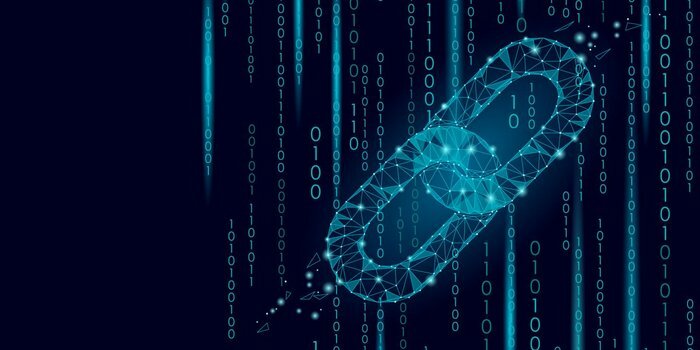 The blockchain industry, often highlighted by cryptocurrency, is a quickly evolving industry that has seen radical innovation over the past year. New projects, alternative technologies, and a widespread global interest are just a few reasons why blockchain has become the hottest topic in the tech space. For startups, both existing and new, the blockchain allows for greater efficiencies, more transparency, and security where otherwise not seen. As we scoured the web for companies that were both disruptive and interesting in their respective fields, these five stood out. With a highly-experienced team, UniBright is out to make blockchain technology more easily accessible and user-friendly for enterprises. Using their core services, companies can make the shift to decentralized ERP systems, without the hassle of having to hire scarce blockchain developers or learning the complexity of smart contracts. As a unified framework for blockchain based business integration, UniBright is industry agnostic and can be applied to industries such as financial services, healthcare, and more. We are excited to see how this project develops. Alchemy is not your average blockchain project. Founded by 21-year-old entrepreneur, Justin Jung, the P2P lending platform is looking to take existing P2P concepts and completely disrupt them by creating a CDO (collateralized debt obligations) market that will allow tranched investments within the platform. This is the first time the blockchain has met CDOs, a mesh of two multi-billion dollar industries with the potential to create a global impact for both lending, accessibility, and consumer access to new financial products. With $30 million already raised, the company is currently fundraising around the globe. Asset Token is one of the first utility tokens to allow transferable rewards points. As an ERC20 token built on the Ethereum Network, the project makes it easier for financial institutions to quickly, easily and securely manage loyalty programs. Asset Token provides all participating parties with more control over how they accumulate, store and use a rewards point program built on blockchain technology. At the core, this will help disrupt a stagnant industry that is still massive in terms of market size. It will be exciting to watch Asset Token’s progress. MEvU is a P2P decentralized network that allows people the chance to wager on anything, anytime, with anyone. The first platform of its kind, MEvU is a great use case for blockchain technology as it will help create more trust in the world of gambling, while eliminating many of the intermediaries and associated costs currently seen in the space. What we really like is how flexible the network is. Players are in control of the odds they want as well as the activity itself. The process is facilitated using smart contracts, making sure each wager is secure and fair. After a successful private sale, the company is launching a public token generation event in June.